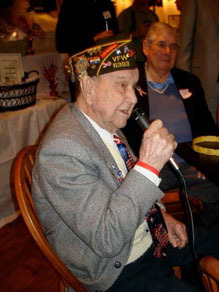 Do you know a Lower Makefield Township Veteran? 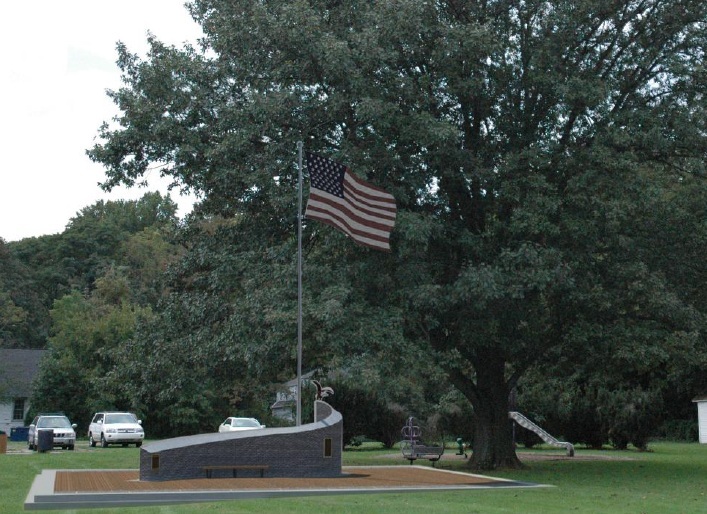 We are collecting names of Lower Makefield Township and Yardley Boro veterans, past and present for a future plaque to be installed on the monument. If you know a veteran who has lived here at any point in their life, let us know. Once we collect 75 names, we will add a plaque. One of the objectives of the Monument is to properly recognize LMT/Yardley residents who served in the military, lost their lives while in service to the country or are MIA at the LMT Veterans Monument. Please e-mail your information to lmtvet@VeteransSquare.org. Please include the veterans name, rank at discharge, branch of service, and indicate if served in any campaign. Also, please include an e-mail and/or phone number of the person who we can contact to confirm the information. Standard documentation such as DD214 discharge papers or similar proof of status may be required. Must have lived in LMT or Yardley at some point in his/her lifetime. Submissions accepted in writing only via email to Info@ VeteransSquare.org or mail to Veterans Square Foundation, 1100 Edgewood Rd., Yardley, PA 19067. New plaque will be created when we have 75 names. Proof of residency and veteran status required, as in DD214 discharge form, VFW or American Legion membership, or other proof. Keep a copy for your records. Purchase a brick to literally help pave the way to the completion of this project. The brick will also be a way for you to commemorate that special vet in your life. Each brick can be engraved with a Veterans name, rank and/or a special message. Pavers are not only for veterans, but can be purchased in the name of anyone or a business or organization.